Mirion is pleased to announce a special event. 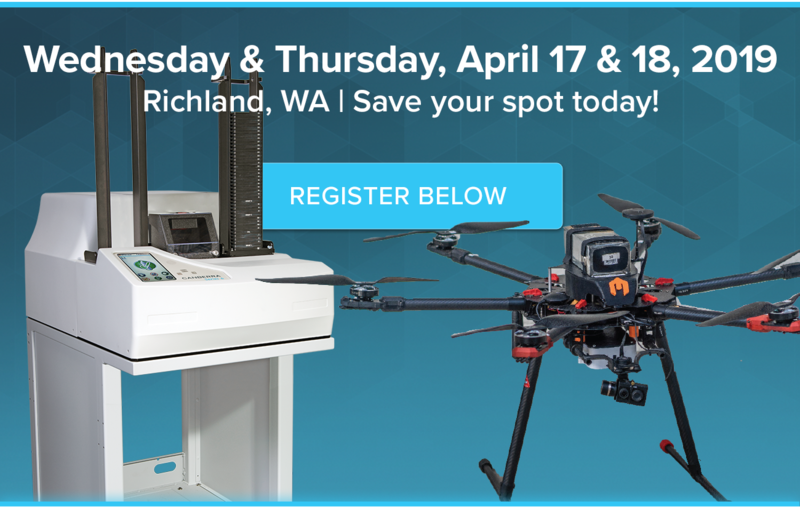 Please join us at our next technical seminar in Richland, WA. There is no fee for participation in this seminar. Lunch, snacks, and beverages will be provided free of charge. Creating Your HPGe Detector – What’s Possible? If you have any questions about the seminar, please contact me, Taylor Haby, at thaby@mirion.com or (865) 272-2980 and I will be happy to assist you.